Allow the background image to be changed – this is fixing something that should have been fixed years before we acquired it. In the past users had to delete a slide and start again with a new background image. But better late than never! Ability for you to restore a slide after deleting – like a recycle bin, it can be very handy if you change your mind! 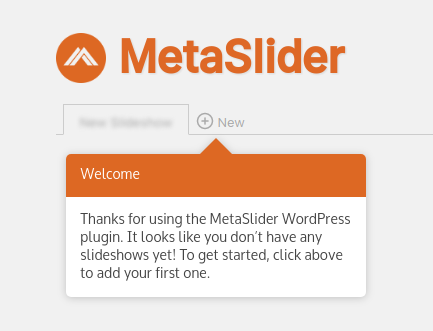 Given this last feature on the free version, there’s never been a better time to try out MetaSlider.